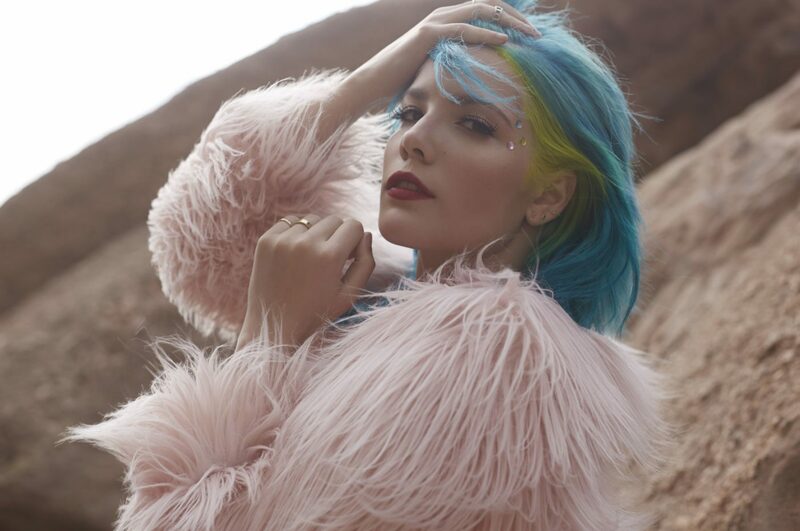 Halsey Shares New Video For "Bad At Love" - GENRE IS DEAD! Halsey has revealed a video for her new single “Bad At Love”. “Bad At Love” is the second video from her recent album Hopeless Fountain Kingdom.